Google’s Wildfire clients—companies like Amazon, Gap, Dairy Queen, Cisco—are looking elsewhere for their social media management needs. The company that the search giant bought in 2012 for a reported $250 million is winding down as a standalone entity and rolling its technology into the DoubleClick ad platform. Wildfire, a Facebook preferred marketing developer (PMD), has been employed by brands and firms to manage their social media campaigns across platforms, but Google is no longer supporting the branded service and won’t accept new clients. Companies like Sprinklr could stand to benefit from any fallout, and Google is helping companies migrate to new platforms, one source said. "We've received a number of inquiries form Wildfire clients, saying 'Hey, can you guys help us?'" said Sprinklr's Jeremy Epstein. He said more than 20 Wildfire customers have reached out in need of new social media management. Wildfire's social tools helped companies control their social marketing efforts across sites like Facebook, YouTube, Twitter, Google+ and Pinterest. Now, they will most likely have to migrate all their consumer and campaign data to new platforms. Customers can continue to use the existing Wildfire tools, but they are expected to move to other social management services. The Wildfire technology will be integrated into DoubleClick so that advertisers there can use the social signals to inform their digital ad buys. “Our focus will be on integrating Wildfire's technology with our ad technology platform and building new features that enable marketers to use social insights to improve their marketing campaigns,” Wildfire said in a blog post late yesterday. 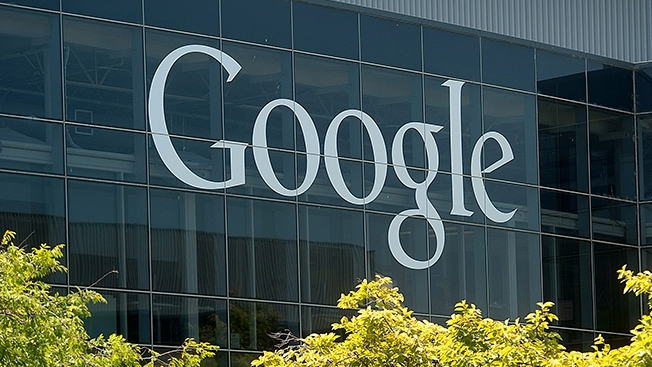 Google said in June that the DoubleClick integration was in the works. Meanwhile, Facebook PMDs such as Wildfire seem to be potentially endangered going forward. By and large, most PMDs built their business on helping brands with organic reach on Facebook. Mountain View, Calif.-based Facebook is cozying up with agencies, potentially cutting vendors out, while also tweaking its algorithms in a way that makes earned-media marketing more difficult. None of that is good for PMDs, unless they have made big inroads to helping brands with Facebook paid ads.